Are you planning to install a heating system? Call Conejo Valley Heating and Air for affordable HVAC installation. HVAC installation is necessary in order to keep your environment and surroundings comfortable. Maintaining the temperature of your home will not only mean that the residents will be at ease, but it will also protect the structure and plumbing of your house. Contact Conejo Valley Heating and Air Inc to install a heating system in your home in Southern California. 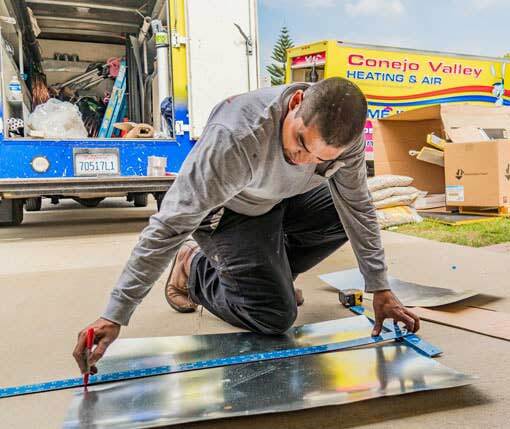 If you are looking for an efficient, effective, and quick heat delivery method in homes, contact our professionals at Conejo Valley Heating & Air Inc. Enjoy a hassle free, low maintenance, and an effective heating solution. 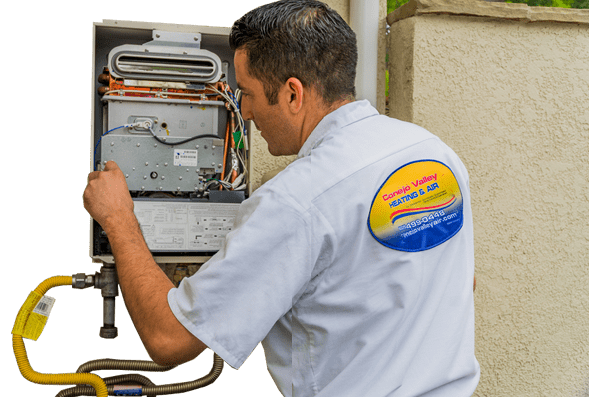 Call Conejo Valley Heating and Air Conditioning for your heating and furnace installation today – We guarantee your satisfaction! Click Here. When you are looking for a dual system, which is a heating and cooling system, then heat pumps is the best option. They provide the most effective cooling and heating methods. Also, they can deliver a peace of mind all year round. Heat pumps are a bigger investment compared to its alternatives. People who understand long term investments and appreciate a quick payback on investment have big savings on energy bills. Unlike noisy furnaces and AC units, heat pumps require lesser maintenance and are generally quieter. The only maintenance required is once a year by a local HVAC technician. There are several factors that should be considered when it comes to the heating system installation process. All these factors must be analyzed effectively for the comfort of the residents. All this will be done by the experts of our team. Although there are countless options in the market that offer effective heating systems, you should select one that provides you with all the facilities and services in one package-which is us. We care for our customers and developed heating systems that show our quality. Schedule Heating Installation with Conejo Valley Air Conditioning & Heating Now! 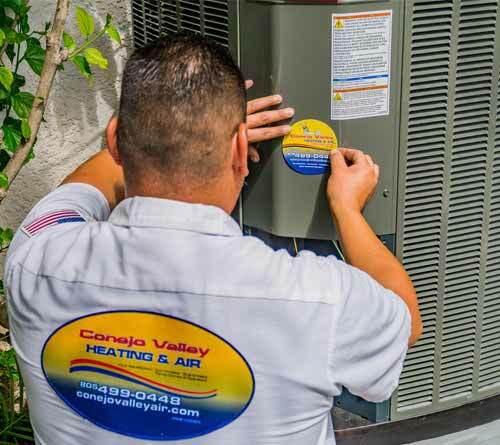 Choose Conejo Valley Heating and Air Conditioning for HVAC Installation, the best possible service in town. 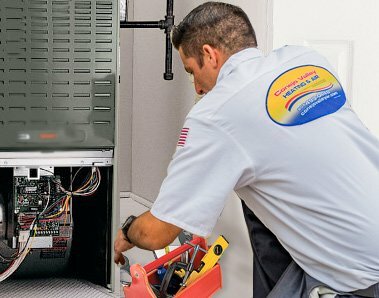 If you are looking for any type of installation for your heating system or furnace system in your home or business, call us at (805) 499-0448 or request an appointment online today! We will help you find the best HVAC system for your budget and according to your home’s needs. We provide installation in different areas of California. We provide heating installation throughout Ventura County. 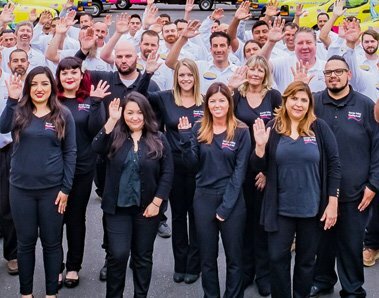 Our heating service experts provides services in Ventura County’s all areas 24 hours a day. Please contact Conejo Valley Heating and Air Conditioning for HVAC installation. We provide heating installation in Carpinteria ,Montecito, Channel Islands, Goleta, Santa Barbara, Isla Vista and more. If you live in these areas, call our air conditioning specialists for HVAC installation, repair, and replacement. We provide heating & furnace installation throughout Los Angeles County. 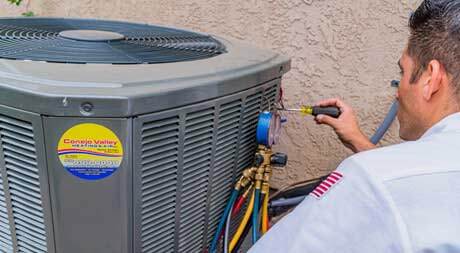 Our heating service experts are well trained to diagnose all type of HVAC needs. Please contact Conejo Valley Heating and Air Conditioning for heating and furnace repair and maintenence services. We provide heating installation throughout Conejo Valley. Our technicians are well trained and certified to diagnose all type of heating and furnace installation. Call Conejo Valley Heating and Air Conditioning for HVAC installation.